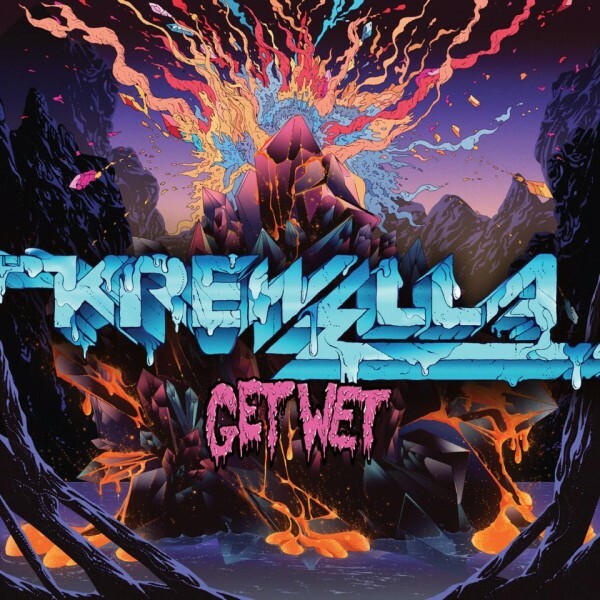 Krewella - "We Go Down"
It's crazy to think just a year ago people barely knew who the trio Krewella even was and now they are on track to become the biggest electronic/pop/dance act in the world. A new track leaked today called "We Go Down" from their upcoming debut album Get Wet. It starts off pretty poppy, then quickly shifts into a mix of EDM and dubstep. I haven't really been a big fan of the womp womps of dubstep, but Krewella is smart and doesn't overdue it. Check out the track below.